How These Simple Packaging Tricks can Skyrocket Your Sales? Sure, it’s true you can’t get quality packaging without bearing a cost but you can certainly take some measures to countervail that cost by making sure your product packaging is a revenue generator. Let me tell you if a job is worth doing its worth doing well and designing product enclosures is no different. Why put your product into a cheap packaging solution when you could develop a meaningful relationship with buyers through custom boxes. Though many factors influence consumers’ buying decision (quality, availability, price, etc. ), packaging can spin the universe in your favor, if used correctly. Here are three simple packaging tips that can skyrocket your sales. Gone are the days when one-size-fits-all in consumer goods. Today, effective product packaging help consumers recognize how your product can fit into their lifestyles. 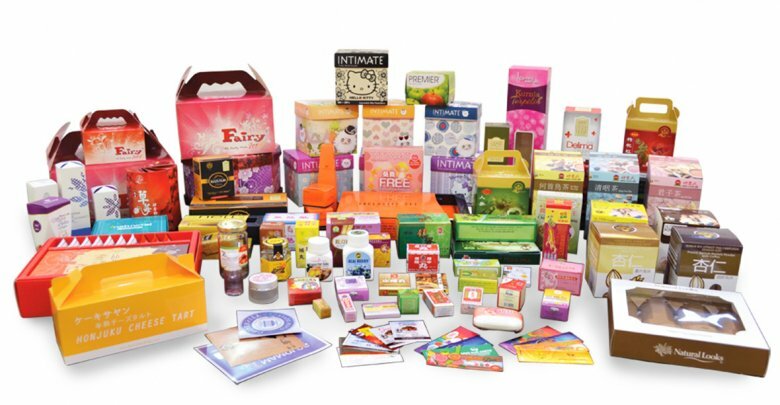 Thanks to mass customization (made possible by technological advancements), more and more businesses are opting for custom packaging solutions. Take Coca Cola for instance. Ever wondered why “Share a Coke” campaign gained so much traction? The company took their same old product and transformed it into a one-to-one experience simply by replacing its distinctive name with individual consumers. This gave people a solid reason to buy personalized bottles. As a result, Coca Cola witnessed a 2% rise in sales in the US alone. This is a huge feat for a brand of this size. How they worked their magic? Coca Cola made their product relevant to the audience through personalization. You can also demonstrate relevance. That too without copying their creation. Show buyers that your product aligns with their interests and values through custom product packaging. This key differentiator can sway your customers and make them choose your product over of your competitors. Picture this: you are standing in the retail aisle and trying to figure out which oscillating fan meet your needs best. All of them have similar features, multiple speed settings, and fall in the same price range. But you want a fan that can deliver optimum performance season after season. Unfortunately, fans are a less-than-a-frequent purchase, so it’s tough to figure out which make and model will work best for you. You will probably pull out your smartphone and search the web to gain more details regarding an oscillating fan. You will go through the reviews, video content and other technical specifications of the various model. But this can be really frustrating and time-consuming, especially when you are standing in the aisle and ready to make the purchase. This lack of information has now become a major roadblock for customers and is negatively impacting their buying experience. But you can CHANGE this forever. Imagine if any of those oscillating fans were encased in a custom product packaging that has a scannable image or QR code on it to help you determine which fan is right for you, things would have been a lot simpler. In fact, it would have favored the brand that helped you to make an informed decision. And if that code or image delivered a discount or promotional coupon? Even better! By integrating digital content into your packaging box by way of scannable images or QR codes, you can unlock new realms of possibility and provide them the necessary information to make the purchase. In fact, brands have already discovered some exciting new ways to deliver more value to their customers through connected product packaging boxes. 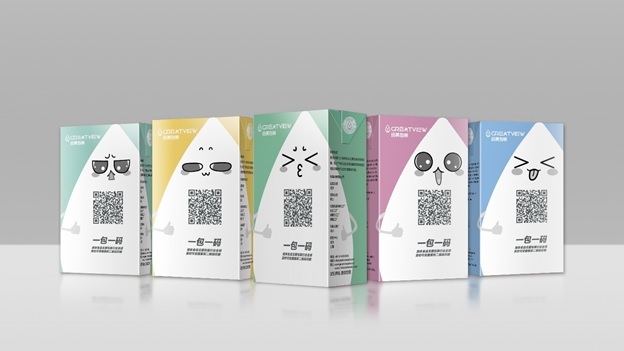 Prescription refill reminders and augmented reality wine labels are one of the new ways to elevate the customer experience and brand recognition. Every new day brings a new trend that reaches across disciplines. From fashion to food to graphic design, watch out for trends that are making rounds in the market and could possibly compliment your product or brand. Creating limited-edition or short-run product packaging is an ideal way to marry your brand with an on-going trend and speak the visual language that your buyers are already tuned into. Think of using trends like co-branding with other brands as a part of a strategic alliance. Or you can spice up your marketing and branding with the pop-culture of the moment. The key here is to drive interest in your brand by capitalizing on viral trends, but don’t let it linger there. Once the trend slows down, be ready to move on by developing a strong identity that can stand alone. That’s why leading brands are recurrently investing in personalized, on-trend, connected and iconic packaging solutions. And thanks to the advancement in digital print technology, producing custom quality packaging is no longer a challenging task. Not only you get to see high fastest turnaround time, but it also offsets the high cost since it has eliminated the need for print plates. Angela John is working as a Content Strategist. She is a Beauty Blogger, health Blogger and public speaker. Her goal is to educate people about various health conditions, beauty, wedding events and the top tips and tricks. She is a passionate writer with the vision to guide people about latest trends in these categories.